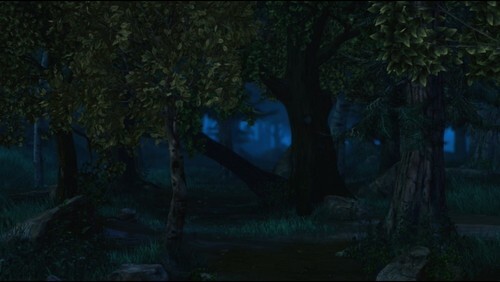 Shadow Forest. . HD Wallpaper and background images in the Alpha and Omega 4: The Legend of Saw Tooth Cave club tagged: photo alpha and omega shadow forest. This Alpha and Omega 4: The Legend of Saw Tooth Cave photo contains épinette de sitka, picea sitchensis, sitka épinette, épinette de sitka picea sitchensis, and hêtre. There might also be ponderosa, le pin ponderosa, le pin jaune occidental, taureau pin ponderosa pinus, pin ponderosa, pin jaune occidental, pin taureau, pinus ponderosa, pin jaune de l’ouest, bull pine, douglas, sapin douglas, sapin de douglas, bouleau, and arbre.